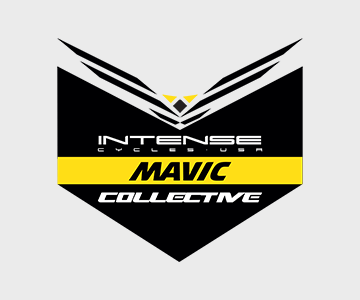 The Enduro Collective is a private structure supported by a large number of brands and in particular Intense and Mavic who owns the naming of the team. 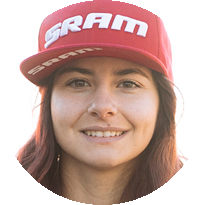 The structure is composed of Isabeau Courdurier, 2016/17/18 Vice World Champion and Kilian Bron, the talented rider with the Missions achieve millions of views on the Internet. 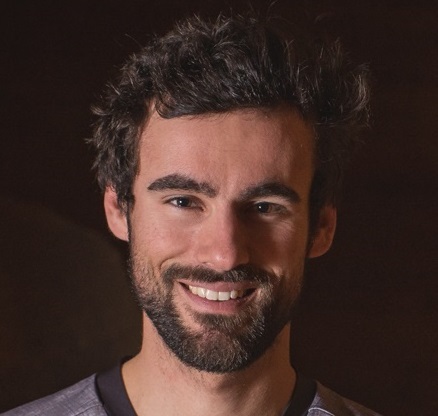 The team is managed by Cédric Carrez, a former EWS rider who made a big impression with his backflip during the Val d'Isère race in 2013. 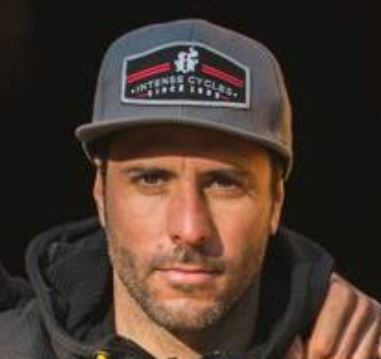 The team finished in 13th place overall in 2018.